Product #46591 | SKU 100/1B | 0.0 (no ratings yet) Thanks for your rating! 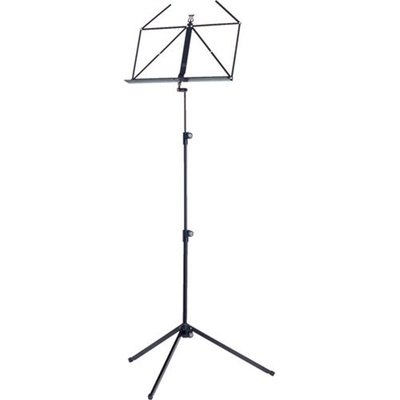 The K&M 100/1 Music Stand is rugged and available in an assortment of colours that are ideal for presentations, music instruction, etc. The 100/1 features a folding tripod base and a telescoping height between 24.40 to 48.81" (625 to 1240mm).